If you’re moving to Belgium and want to take your car along for the ride, or you’re currently residing in the country and wish to import a vehicle then you have two options. The choice when you need international car transport is: do you drive it yourself or hire a car transporter? Before getting your car shipped to Belgium, there are a few checks that you should undertake to help make things easier. Clean your vehicle: A car wash isn’t just to make your motor gleam on the way to Brussels, it will also allow you to inspect it thoroughly for damage and make any marks that it receives during transport much more visible. In fact, cleaning and waxing your car can also help protect it from dust and dirt related damage. Organise the relevant documents: Depending on how long you’re taking your car abroad for, you will need various different documents. For an export out of the UK for more than a year you need to notify the DVLA and obtain ‘Notification of Permanent Export.’ If you’re taking your vehicle abroad temporarily, it remains subject to UK law. Check your insurance: Your basic policy may not cover you for travel abroad, make sure to check first. If you’re planning to become a Belgian yourself then it would be a good idea to research local insurers before you go. Things to take: It’s compulsory to carry a fire extinguisher and first aid kit in your car so make sure you’ve got these. If you’re hiring a car delivery to Belgium transporter, make sure to take extra accessories or valuables out of the car as these won’t be covered by the transporter’s insurance. Also, make sure that tyres are adequately inflated, as well as securing other loose fittings such as ragtops. There are a few ways to go about car transport to Belgium, driving it yourself is one way, you can have your own European road trip, but often it’s preferable to hire a specialised car delivery to Belgium transporter. Self-Driven: Driving to Belgium is quite easy; going from Dover you may either take the Eurotunnel or a ferry. Going under the channel can be quicker, but shipping cars to Belgium can be more relaxed and lets you take a bit of a holiday from driving. Trade Plate Service: If you need to import a car from abroad and cannot be there to pick it up yourself you may opt to hire an individual to drive it for you. By using trade plates, the car doesn’t need to be taxed, and if you find someone who needs to pick up a car from Belgium anyway you could get a cheap car delivery. Trailer (Single): The most expensive mode of car transportation, having a car transported via a single transporter, can be the safest way, and could be your only option if moving a non-starting vehicle. Trailer (Multi): Large transporters that can load multiple cars in one trip often make the journey across the channel. By sharing the cost of transit with other car owners, you can get cheaper car transportation to Belgium. Bear in mind that a larger vehicle won’t be able to deliver your new ride right to your door, so you will have to arrange to go pick it up. Association: If your prospective car transport company is a member of a recognised shipping organisation then you can assume a good level of service. 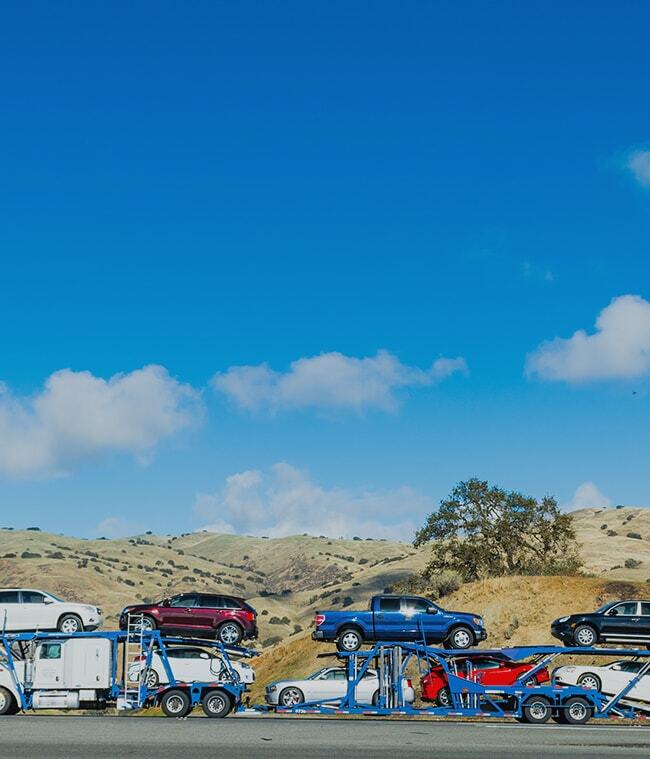 If you decide not to transport the car yourself and want to find quotes for vehicle shipping, then your best bet is to ask around. Getting multiple quotes can be tedious, which is why Shiply can bring the quotes to you. Whether it’s an Audi to Antwerp or a Ford to Flanders all you need to do is list the details of your car move on Shiply, and available car delivery companies will quote for your job. Companies will quote competitively to try and win your business, meaning the cost goes down. You can then compare quoting firms based on their price and feedback they’ve received from other Shiply users. When you have a car delivery to Belgium quote that you’re pleased with, you can pick that transport provider as the winning quote and get your car shipped. When the car transportation service has been completed and you’re free to enjoy Belgium’s world-famous chocolate please take some time out to review the service you used via Shiply. Our review system helps users find the best possible transporters for their goods.